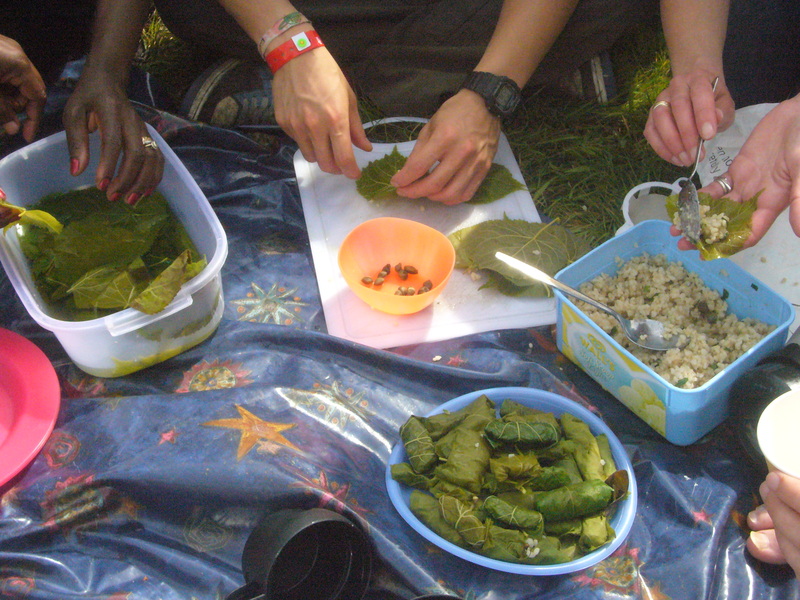 Aims: To identify native wild plants which are growing locally and cook them up into lunch. We will gather at 10am. Please arrive from 9.50am so we can start at 10am for an all-important introduction so we can all integrate into the day and I can find out about any requests you may have that will make the day more enjoyable for you. At 10.30 we will go out into the wild and forage for out lunch, identifying around 20 species as we do so. We will be cooking on a Middle Eastern / North African theme to link into the greater project of Invisible Food Street Food which is to cook world food with wild food, tapping into the wonderful, intrinsic, peacemaking skills of wild plants … they don’t judge, they do what they do and they adapt. PLEASE LET ME KNOW OF DIETARY REQUIREMENTS EG GLUTEN AND DAIRY REQUIREMENTS. All dishes are vegetarian and the majority are vegan. For my ease in leaving at the end of the day, I have a request that we all tidy up as we go during this time. Between 2.30 and 3.30, we will talk more about the plants as we prepare a preserve and some wild medicine remedies. PLEASE BRING A STERILISED SMALL JAM JAR FOR THE PRESERVE. To sterilise the jar, put a clean jar in the oven on its lowest setting for 10/15 mins. If you can manage to do this beforehand we can do it on the day. Please also bring a tiny jam jar if you have one for the wild medicine preparation, the kind you get in hotels or as samples. Please also sterilise if possible. If you have extras please consider bringing for other people to use. If in doubt about sizes, bring what you have. But do ask friends if you don’t have any, many people collect jam jars. 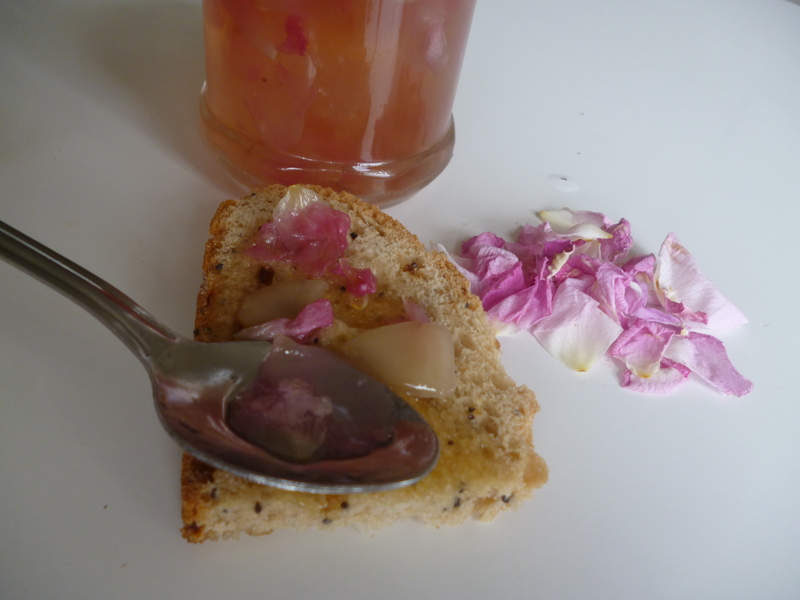 Recycling jam jars is an important part of foraging and preserving! Between 3.30 and 4 we will have a feedback and plenary as a space for you to express what experiences you are taking away from the day. BedZED Pavilion is at 24 Sandmartin Way, Hackbridge, Surrey SM6 7DF. From London Road turn into Helios Road and then left into Sandmartin Way. Walk along the pavement by the field to the double glass doors at the end, into the reception/coffee bar area. By rail: Direct trains to Hackbridge station from Victoria ( 20 mins) or Kings Cross Thameslink ( 35 mins). Turn right out of station. BedZED is 5 minutes walk down London Road ( A237). Underground/bus: From Morden Station of Northern Line Underground, No. 80 bus, 12 minute ride to Culvers Road / Reynolds Close, then five minute walk east to London Road. By car: Site is on the east side of Carshalton Road/London Road (A237), opposite New Road, ½ mile north of Hackbridge station. Please note: There is wheel-clamping onsite so please do not park anywhere at BedZED without a permit. If you are a disabled driver then please contact us to reserve a parking permit. There will be a guided forage of the Sutton Ecology Gardens around 12pm and 3.30pm with cooking in the middle. Please get in touch for exact timings. Street Food by Invisible Food is a month by month calendar for foraging in an urban environment including what you can find and way of cooking that reflect cultural diversity in London. It’s about world food, community building, and imaginative, holistic connective work. Come and be part of the creation of the book which connects both urban spatial awareness and nature awareness and new recipe creation of world-wild food.